There’s no frou-frou in any skin care product developed by Zein Obagi, MD. 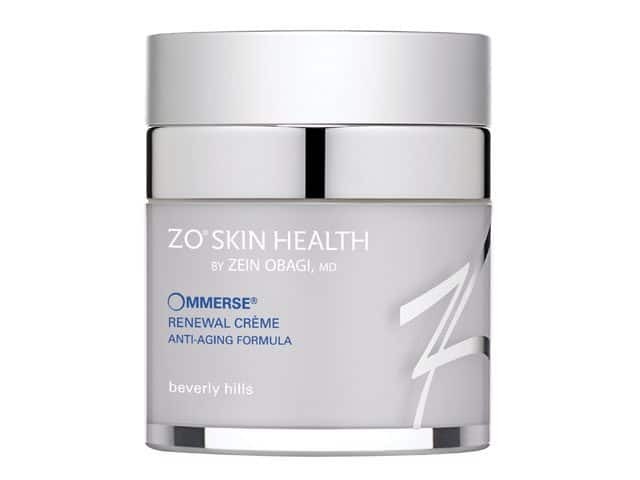 Ommerse Daily Renewal Créme the first functional moisturiser, because it does more than just hydrate. This crème is packed with pure retinol, powerful anti-oxidants and a soothing agent to repair the skin barrier and rejuvenate the skin. Oh, and one more thing. It’s a great all-day hydrator, too.